4. remove wrinkles, skin lifting ,skin Rejuvenitation. Cuticle accumulating, skin dirty and dehydrated are all caused by too much tanned, aged, or an irregular lifestyle. 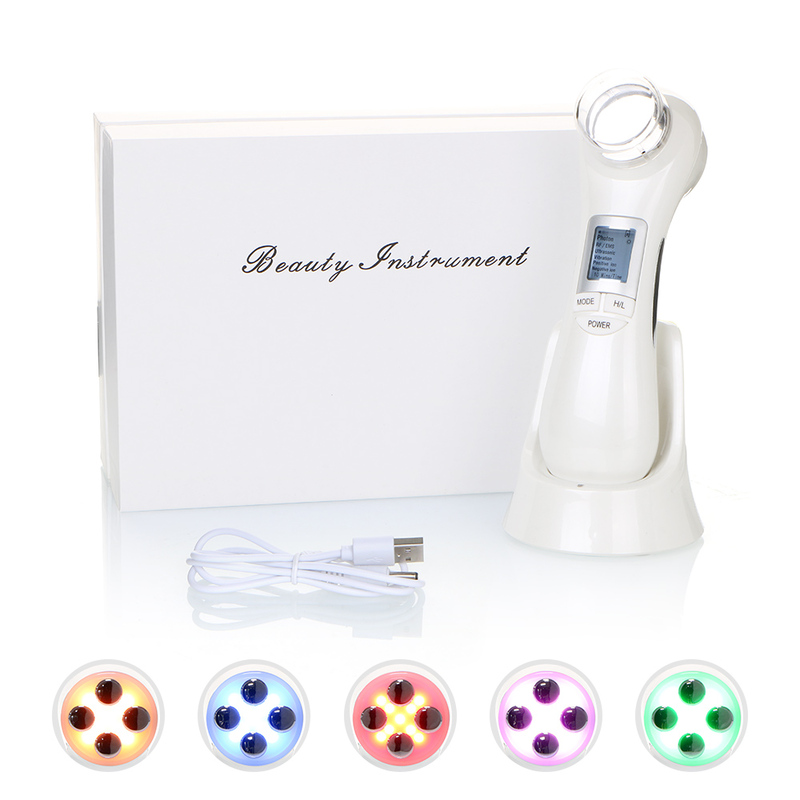 Multi-functional machine can help with the skin repair and recovery. Activate the collagen regeneration, improve the absorption of the nutrition,skin lift, improve elasticity.Massage the facial nerve, activate the metabolism. Bring you a beautiful cleaning skin once more.